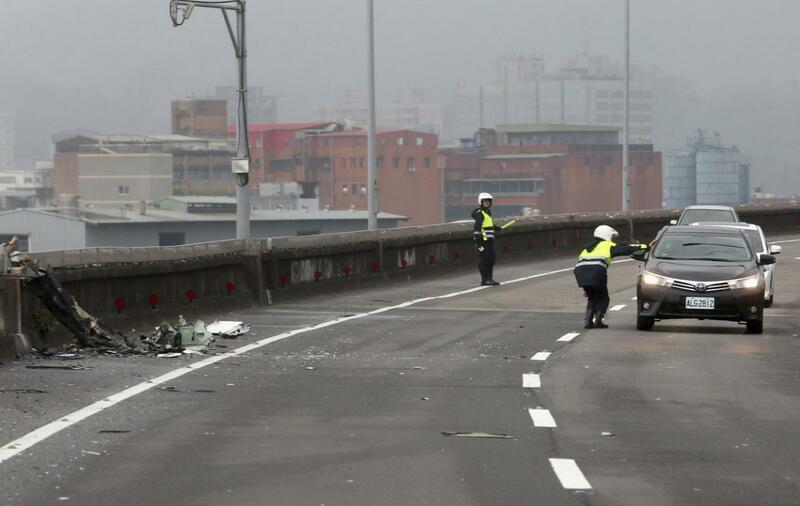 Footage has emerged from a deadly accident Wednesday of a TransAsia Airways plane clipping a bridge and smashing into a Taiwanese river. 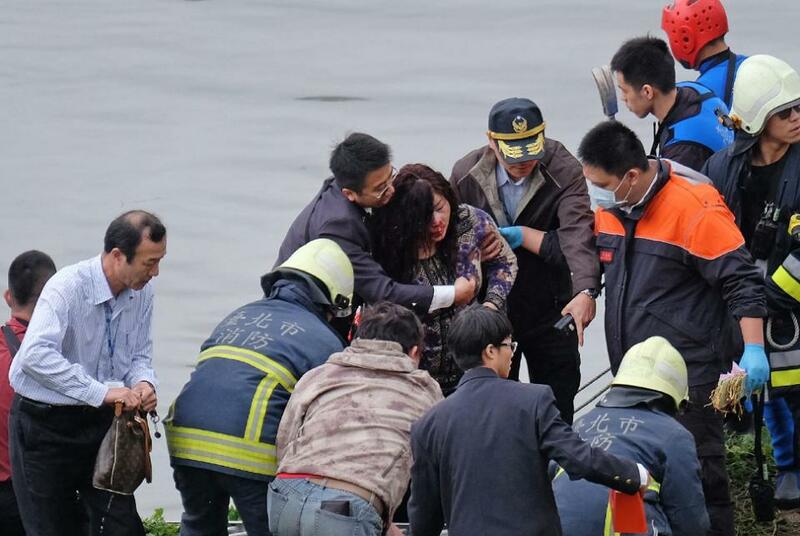 According to reports, at least 23 of the 58 passengers are confirmed dead, while another 20 people are still missing. 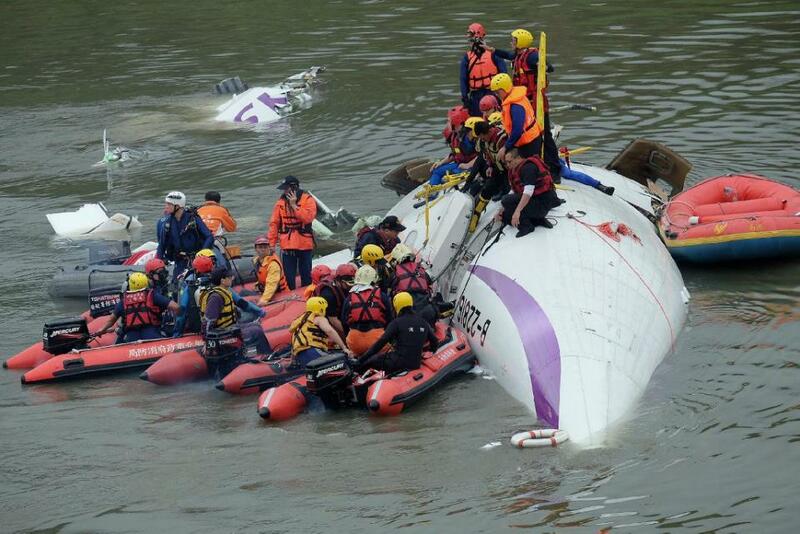 So far, 15 are confirmed to have survived the crash with hopes that a few more could be added to that number. 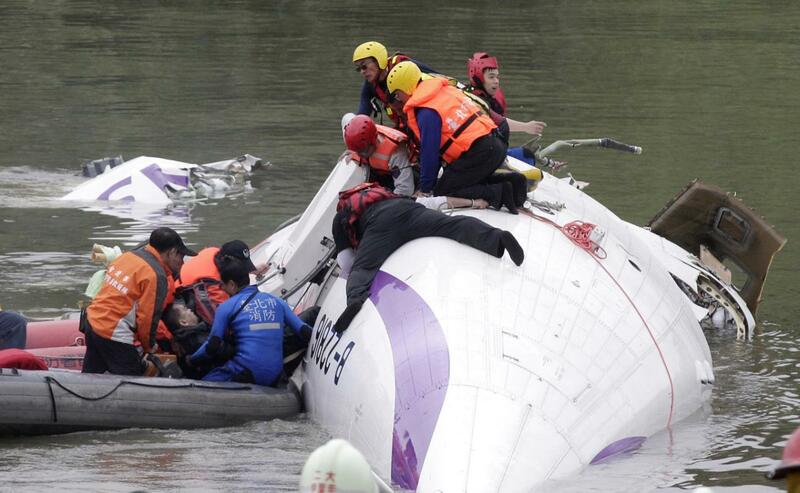 The incident involving this ATR-72 turbo-prop plane occurred shortly after takeoff from the Taipei Songsham Airport and is the second TransAsia ATR-72 crash in the last seven months– the last being back in July in which 48 people were killed and another 15 injured. 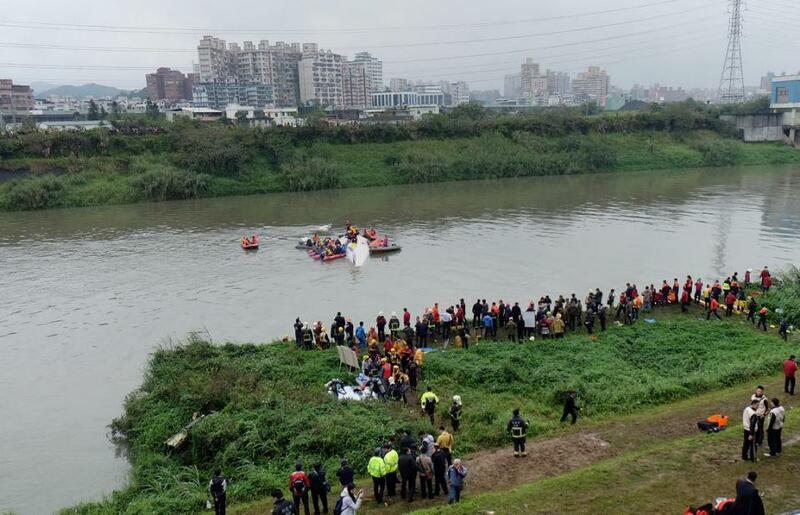 Reports state that the plane involved in Wednesday’s accident was headed for the Kinmen Islands, which is just off the coast Xiamen, a large Chinese city. As seen in the video, the plane comes crashing down over the city skyline and heads right for the downtown bridge. This entry was posted in Culture and tagged airplane, deadly accident, plane, taiwan, TransAsia, TransAsia Airways. Bookmark the permalink.